OrgName: EBL Global Networks, Inc.
More than ever, American consumers are turning to the Internet to purchase goods at discounted rates. 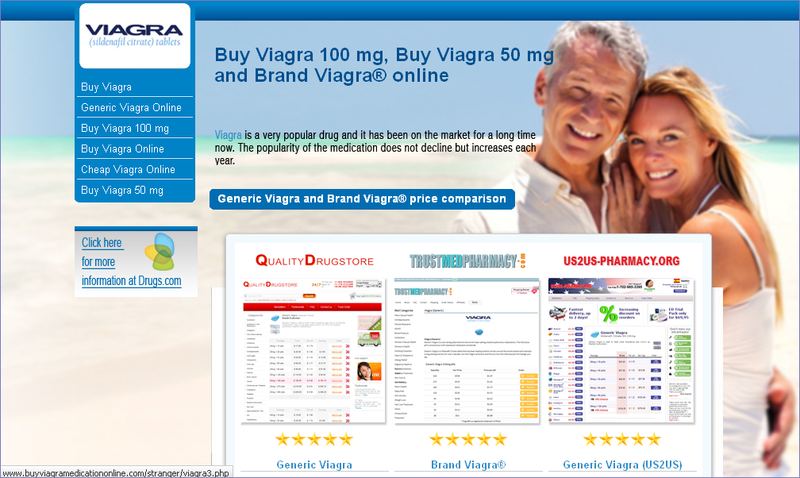 However, the online search for deals has taken a dangerous turn, as consumers look for cheap prescription medicines online at what appear to be legitimate pharmacies. 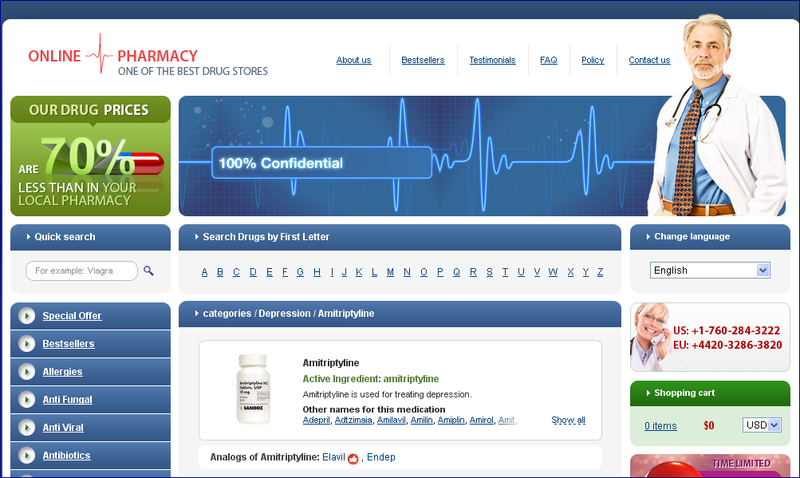 Unfortunately, many people are unaware that, in reality, these so-called “online pharmacies” are fraudulent, and often dispense counterfeit, substandard and tainted medicines to unsuspecting consumers. This was the case of Lorna Lambden, a London paramedic, who died after taking amitriptyline purchased from a foreign website, without a prescription or medical oversight. Toxicology tests revealed a lethal level of the drug in her system. While this is just one example, this dangerous scenario continues to play out around the world as consumers purchase medicine from illegitimate web sites. 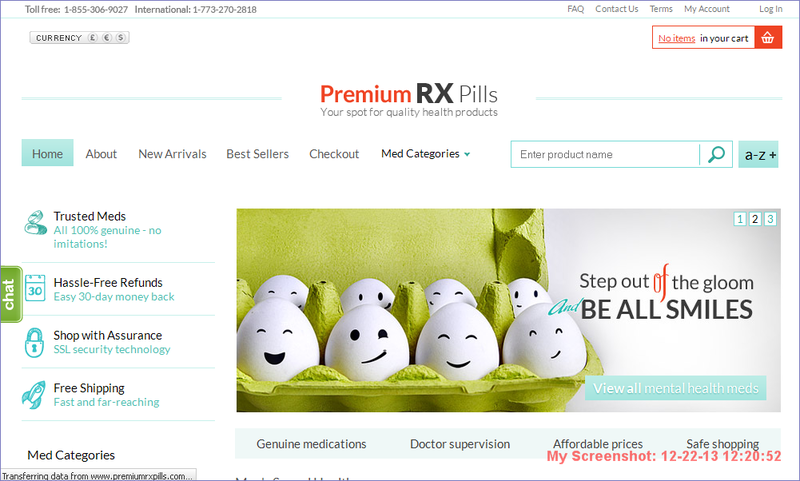 In an effort to raise awareness about the dangers of these fake online pharmacies, the National Association of Boards of Pharmacy – an organization that supports the state boards of pharmacy and creates uniform regulations to protect public health – recently issued a rare “public health alert,” warning of the health risks posed by medicines purchased through fake pharmacies online. The alert coincided with the release of NABP’s latest study, which found that 96 percent of 8,353 websites analyzed continue to operate out of compliance with U.S. pharmacy laws, fueling prescription drug abuse and misuse, and providing an outlet for counterfeit medicines to enter the U.S. drug supply. 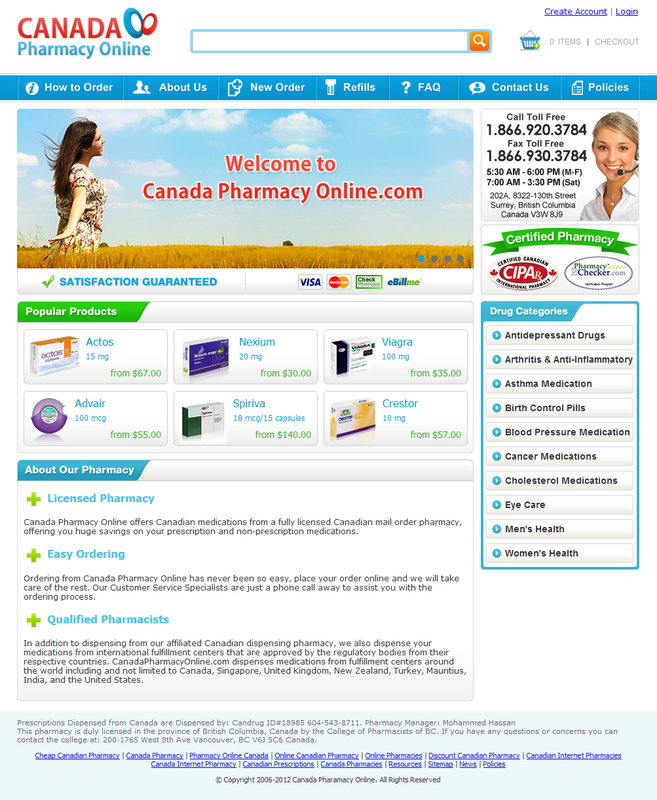 1,424 pharmacies, or 18 percent, do not operate on secure sites, compromising the security of consumers. 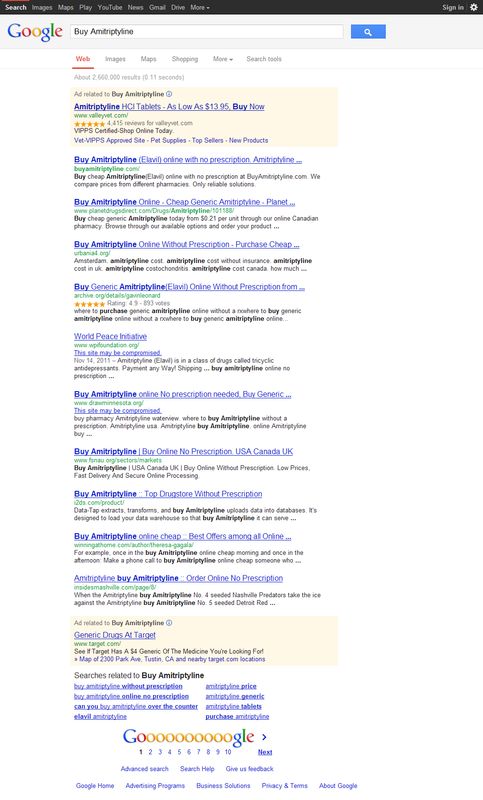 These fake Internet pharmacies pose a variety of problems to the public. For one, they make it easy to get medicine without a prescription, which contributes to the rise of prescription drug abuse and increases risk by bypassing the important supervision provided by physicians and pharmacists to monitor their patients’ therapeutic outcomes and drug interactions. Second, they are known to sell dangerous counterfeit drugs to people who depend on medication for their health. Third, they allow counterfeiters to penetrate the U.S. drug supply through illegal means. All of these factors significantly endanger the health and safety of Americans. Despite warnings from health officials in both Republican and Democratic administrations, federal policymakers have proposed, time and time again, opening up our own trade in medicine, believing that drug importation would lower the cost of medicine. While Congress originally proposed importation legislation several years ago, in large part due to concerns about the cost of prescription drugs, there are more secure and safer choices available to many patients today. For instance, Medicare Part D for seniors, the Prescription Assistance Program offered through pharmaceutical companies, and the growth of generic drugs and various generic drug programs offered at most large chain drug stores are a few examples of the many programs that offer prescription drug access at discounted prices. Even so, the currently proposed Pharmaceutical Market Access and Drug Safety Act of 2011, which aims to legalize drug importation, is percolating in the U.S. Senate despite numerous warnings by experts and government regulators about the safety risks associated with opening the closed and tightly regulated U.S. system. This legislation comes nearly three years after Congress enacted the Ryan Haight Online Pharmacy Consumer Protection Act in 2008, following the death of a high school student who overdosed on pain killers dispensed from a rogue online pharmacy. This tragic event shined a public spotlight on the dangers of fake online pharmacies, yet Congress continues to consider a policy change that would make it even easier for counterfeits and substandard medicines to infiltrate our drug supply. Legislators need to know that opening our borders to foreign drugs under an “importation rule” would be dangerous based on experiences around the world. It would also create the potential for online drug sellers to peddle fakes directly to anyone with a credit card and Internet access, claiming they are legal importers. These situations create tremendous risks to patient safety. Remember fake drugs are not the same as fake handbags and DVDs. Fake handbags and DVDs don’t kill people fake medicines can. Consult with your doctor to understand how medications will help you reach your health-care goals, and what to expect from these drugs – both as a treatment and for any side effects. Use only medicine that has been prescribed by your doctor or another trusted health-care professional who is licensed in the U.S. to write prescriptions for medicine. Ask your doctor if there are any special steps you need to take to fill your prescription. Use the SAFE DRUG checklist from the Partnership for Safe Medicines (PSM) to ensure you are familiar with your drugs and know what to do if there are questions. If you do choose to buy online, make sure the pharmacy meets standards set by the National Association of Boards of Pharmacy’s Verified Internet Pharmacy Practice Sites program. Dr. Marv Shepherd is President of the Partnership for Safe Medicines, Director of the Center for Pharmacoeconomic Studies and Chairman of the Pharmacy Administration Division at the University of Texas at Austin’s College of Pharmacy.